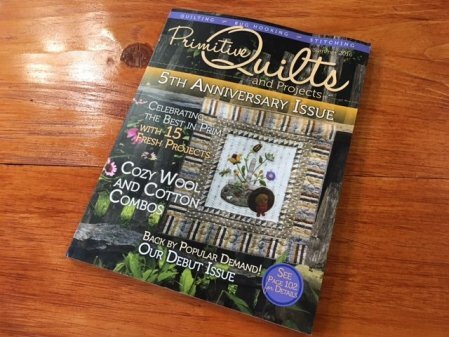 Speaking of Primitive Quilts & Projects magazine - look what arrived yesterday! The newest issue - Summer 2016! Eeekkk!! Let the project planning begin! 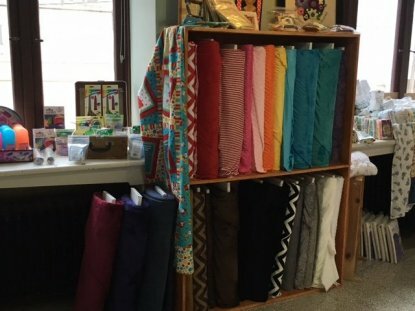 Do you love to make your quilts extra cuddly with minky?? 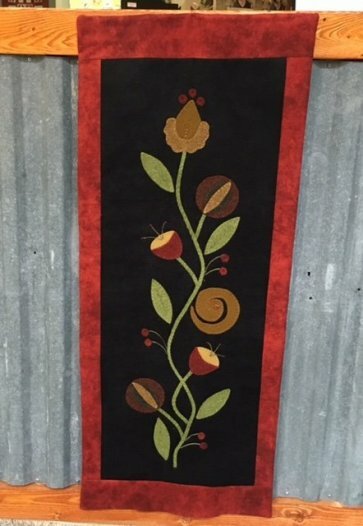 We've restocked and have a beautiful selection of NEW colors in! 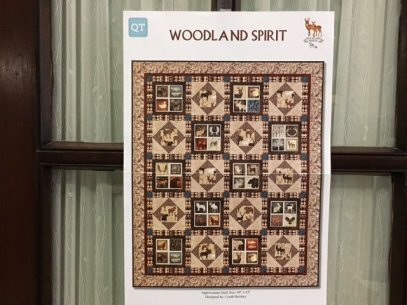 NEW kits are out using Woodland Spirit! Perfect for the outdoors men in your life!